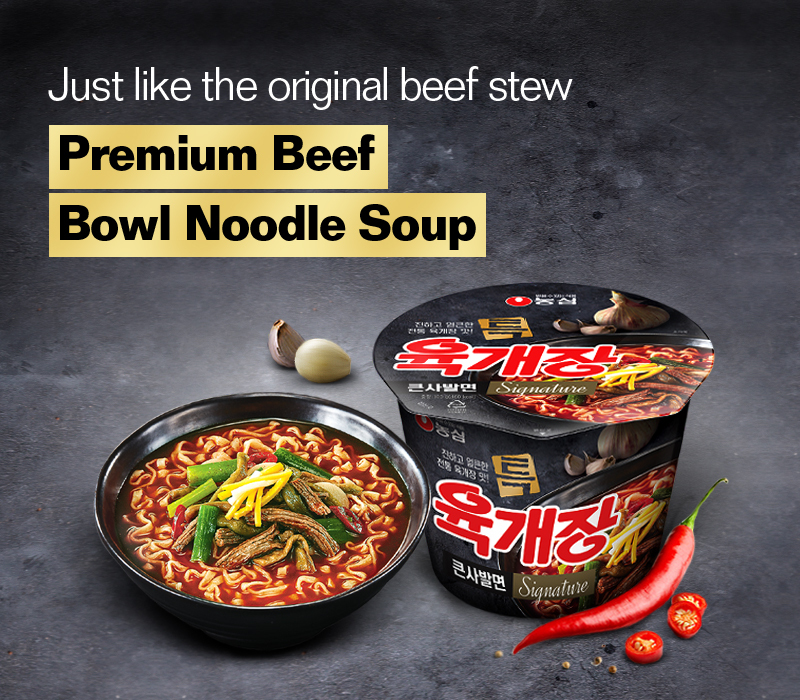 Just like Korean traditional beef stew with bountiful flakes! 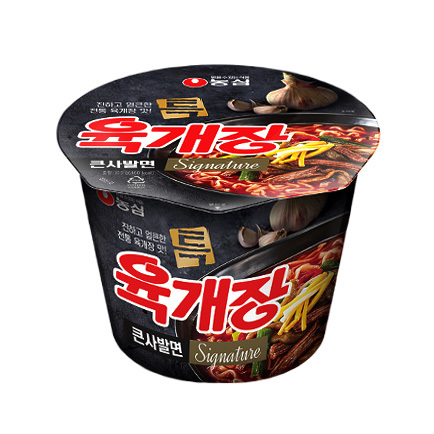 ★ Those who would like to control sodium intake, control the amount of powder soup. ★ Careful not to burn.